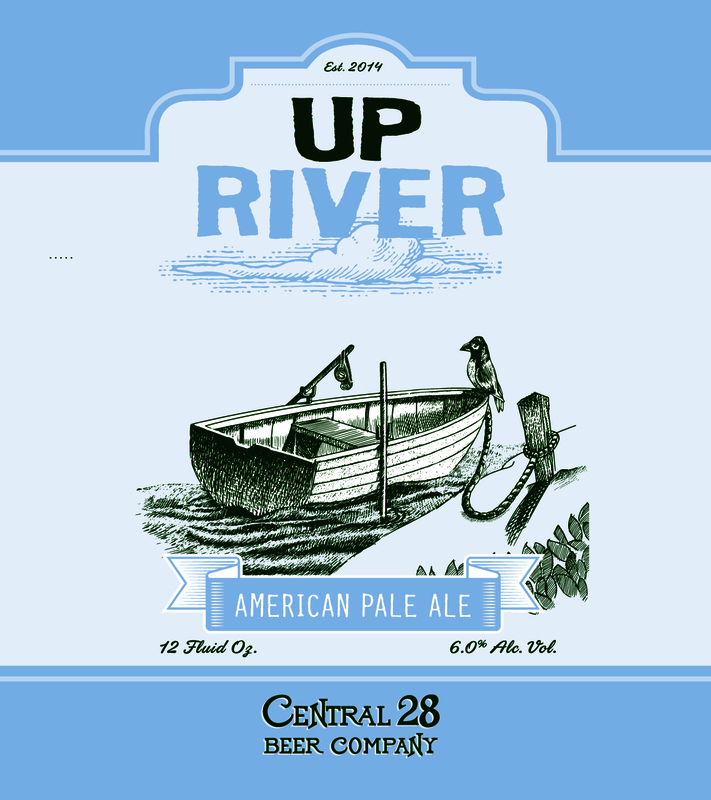 Up River is a classic, aggressively hopped American pale ale, if that’s the direction you’re headed. This copper gem has a huge hop bouquet with floral, citrus and pine notes merging together in a steady stream of aromatic beauty. 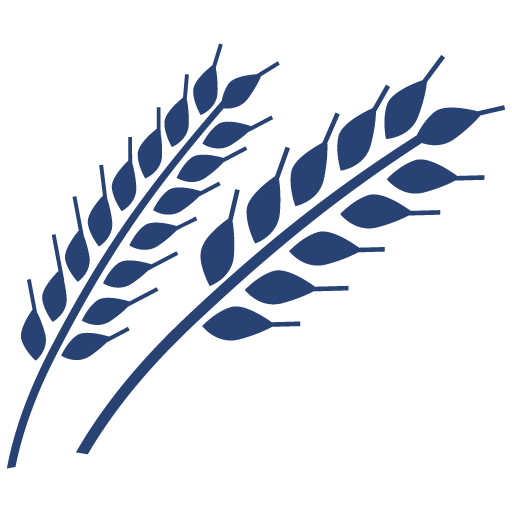 With just enough malt for balance, the hop flavors and aromas careen from resinous pine to grapefruit zest, finishing with clean, pleasant bitterness.